eradicate many harmful effect of virus and bacteria. There are many usage of Neem oil. We can apply it as anti lice, antiseptics, natural massage, natural pesticide, natural base controller etc. 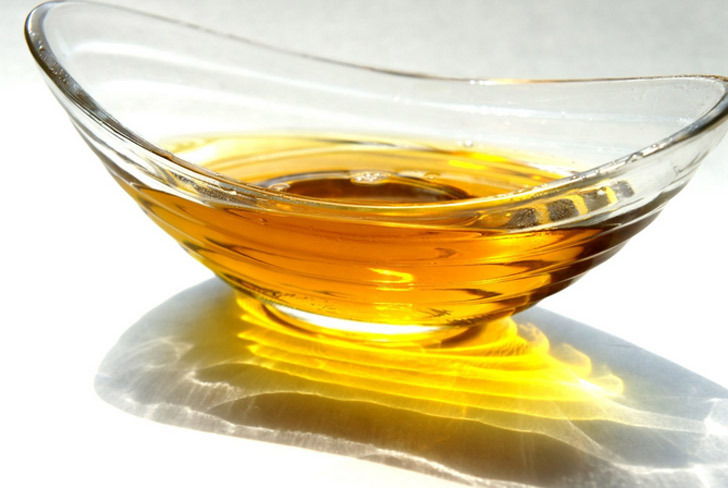 This content will highlight the numerous process of making Neem oil. So keep reading Neem oil Making Process and share your view with us in the comment sector. We will reply all of your queries as soon as possible. There are three common process of making Neem Oil. First, the Neem oil from seeds. Second, The mixing neem oil. Third, Machine extracting neem oil for business and for home. Collect the ripe seed from the tree. At first dry the Neem seed in sun. If the weather do not support for drying in sun, dry them in a electric dryer. Neem kernels have to be separated from the Neem seed shells. Pound them gently and husk Neem peel. Use a fan and pour them into a basket so that they can be easily separated. At this moment try to make out the rotten and damaged seeds which can be disturb the quality of the oil. Now put neem seeds in to a chopper and crash them. You can do this with Stone Crashing materials ( SIL PATA). By this time they should not be liquefied. 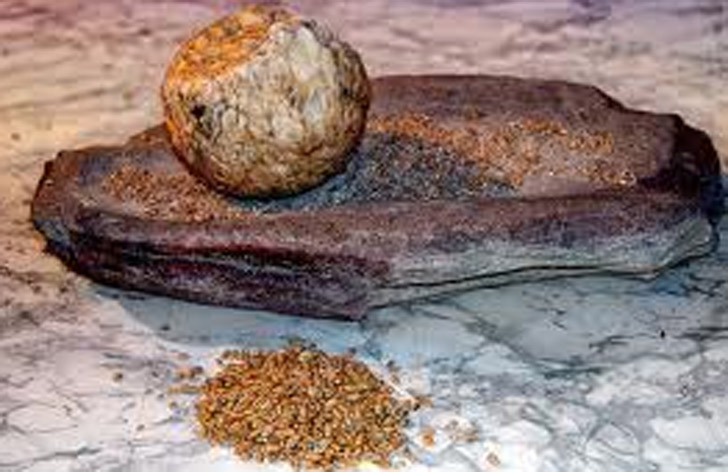 We can use small food possessor or a Magic Bullet to grind the seed kernel. After crashing the semi powders are ready to start filtering oil. Now pour them into a metal bowl and mix water in the ratio of 10:1 (Crashed Seed: Water). Squeeze The mixer again and again. You will see the 100% organic oil is coming out. Nearly 100 ml oil will be produced from 1 kilogram Neem Kernel. To acquire the fresh oil filter the oil again and keep it in a air free bottle. Always keep them below 23 degree Celsius. Before use, the oil should be warm in more than 55 degree Celsius for five minutes. By this the bubble which may cause some effect will be despair. In this second system there are a huge mingling process available. The more the question of its use arise the more the process of making of the oil will be changed. But in each case the first mentioned process will constantly remain. For example, to use Neem oil as a hair oil some portion of neem are being mixed with coconut and olive oil. These oil are widely used for remove Lice from hair. Some people like to mix neem leave powder with mastered oil to consume it. Many mix the above mentioned (process one) Neem oil with glycerin as a lotion in winter season. Some people use it as anti mosquito lotion. The organic Neem oil has a wide variety of its use. So the making process are also different. When someone wants to use it as a pesticide he/she must include some different thing one it. Even cow urine also are used to mix with it. Again if anyone wants to use it as antiseptic he or she usually add Neem Soap with it. So the Neem oil making process always varies from one to other. Please where will I get the Neem seed s .
I want to go into commercial production of neem oil . it’s mostly available in South Asian Countries like India and Bangladesh. 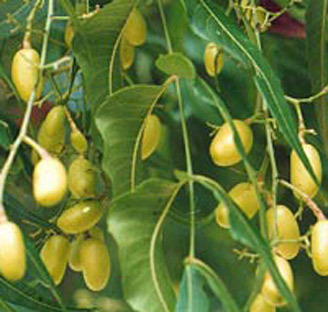 You may contact us also regarding Neem Seeds. How and where will I get the Neem seeds / seedlings ? In my area u can see thoudands of neem trees.and they are total waste for us .coz in my area a myth is here that neem is symbol of god narayna so we do not use neem in any type…except medical usage.